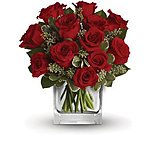 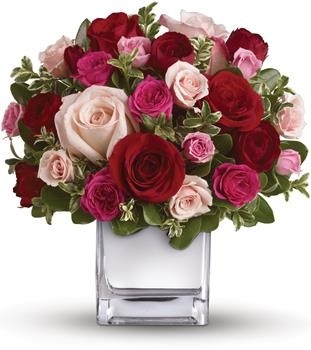 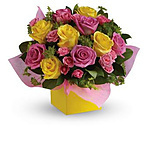 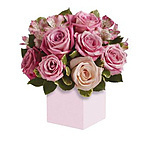 Their heart will break into song when this romantic cube ofravishing roses arrive! 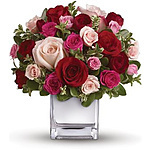 A symphony of size and shade, thisred and pink present will hold their heart forever. 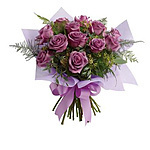 Unfortunately there is only 0 of Lovely Melody left in stock.